AUSTIN, Texas, Jan. 29, 2018 — (PRNewswire) — Sony will take part in SXSW 2018 (South By Southwest), the world's largest creative business conference and festivals, to be held in Austin, Texas. Beginning on Saturday, March 10 at the SXSW Interactive Festival, which centers around new technologies and creative business ideas, Sony will introduce various ongoing projects, incorporating cutting-edge technologies and its latest prototypes. 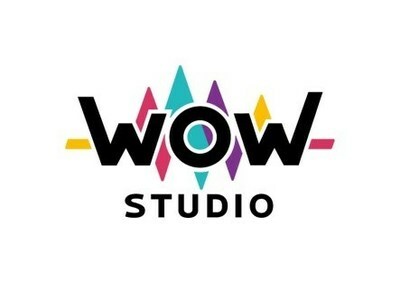 At this exhibit, titled the "WOW Studio", visitors are invited to enjoy and experience Sony's playful and interactive exhibits. Sony is committed to developing products and technologies that exist at the closest point of contact with its customers around the world and delivering kando (experiences that resonate at an emotional level) by combining those products and technologies with content. Enjoy a new AR (Augmented Reality) experience that combines Sony's high-speed vision sensors (IMX382) ( https://www.sony.net/SonyInfo/News/Press/201705/17-051E/index.html), which boasts blazing 1,000 frames-per-second high-speed tracking of objects, unique predictive algorithms, and haptics technology. 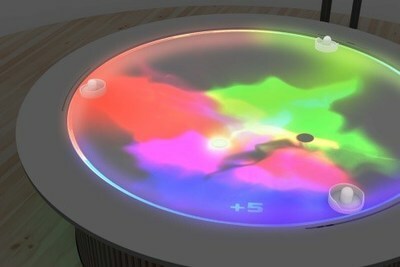 This exhibit is an air hockey game that tracks a quick-moving puck and paddle in real-time as guests play and project various images onto them. 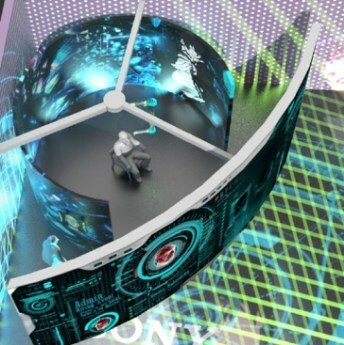 Participants can experience Sony's unique Free-Viewpoint Visual Technology in a space equipped with multiple cameras set up in 360 degrees around them. 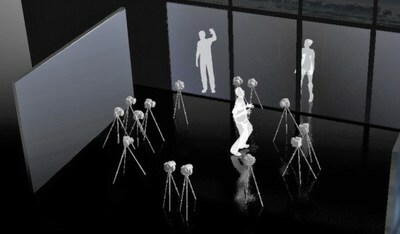 With this technology, images of the spaces between cameras are automatically synthesized, creating a moving 3D avatar of each visitor that can be viewed from all directions. At SXSW, guests will be able to create avatars of themselves and star as the protagonist of their own short film. These movies can be rendered and shared to a smartphone for later viewing. Guests will feel as if they have been transported to a real-life VR movie shoot. Interactive CUBE is an entertainment experience that invigorates the senses by incorporating projected images, sounds, lights, and vibrations onto a giant cube. By forming two screens, one of which is transparent, into the shape of a cube and projecting images onto them, guests inside the cube will feel as if the images are floating in midair. Multiple cubes have been set up for this display, and layouts will be periodically changed to allow visitors to enjoy a variety of interactive games. Furthermore, through a collaboration with the creative agency SIX, messages in music will be visualized and manipulated by a DJ for a musical wordplay experience guests will be sure to enjoy. Jointly developed by Sony Music Communications Inc. and the VR content producer Hashilus, this attraction showcases a new type of interactive VR soccer. The demo on display will have a player assume the role of a legendary striker facing off versus a goalie in a penalty kick shootout. If the player's shot is timed just right, it will unleash a strike that travels up to 50 times faster than normal. Visitors can enjoy outsmarting the goalie in this ultimate soccer experience, only made possible by utilizing VR technologies. Sensors reproduce the ball's direction and speed in the VR space for an experience that is truly immersive. Superception (Super + perception) is a research framework that uses computer technologies to intervene in the process of human perception and to connect multiple senses together in order to alter and expand the limits of perception. Continuing on from last year's event, this year's exhibit will feature the "Head Light" system, which sees the visitor exploring the sensory world of a non-human creature through personal projection mapping. Sony Mobile's 3D Creator on Xperia™ smartphones brings the thrill of 3D creation to each visitor. A robotic arm wielding an Xperia XZ1 creates a complete 3D model of the guest's head. Guests will receive a video they can view and share on their smartphones to commemorate the experience. Acoustic Vessel "Odyssey" allows visitors to immerse themselves in music, enabled by a one-of-a-kind combination of music and Sony's spatial audio technology that creates a space where sounds are free to move around. 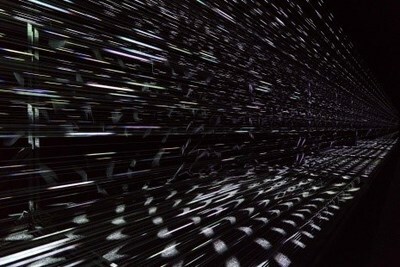 Using 576 speakers controlled by Sony's sound field synthesis technology, visitors will be taken on an unforgettable audio voyage through time and space. Enveloped in a dynamic wave of sound, guests will undertake an epic journey spanning cityscapes and lush forests, the depths of the ocean, and even the outer reaches of the solar system. 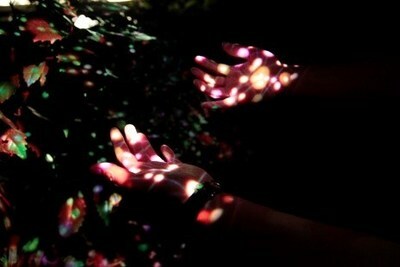 The audio is accompanied by a pioneering light installation. In addition to the above, we will also showcase Sony's efforts in the field of AI x Robotics, such as the entertainment robot "aibo," the communication robot "Xperia Hello!" and the Sony Innovation Fund. South By Southwest dedicates itself to helping creative people achieve their goals. Founded in 1987 in Austin, Texas, SXSW is best known for its conference and festivals that celebrate the convergence of the interactive, film, and music industries. The event, an essential destination for global professionals, features sessions, showcases, screenings, exhibitions, and a variety of networking opportunities. SXSW proves that the most unexpected discoveries happen when diverse topics and people come together. SXSW 2018 will occur Friday, March 9 through Sunday, March 18. *All product names mentioned here are trademarks or registered trademarks of Sony Corporation or of their respective owners.